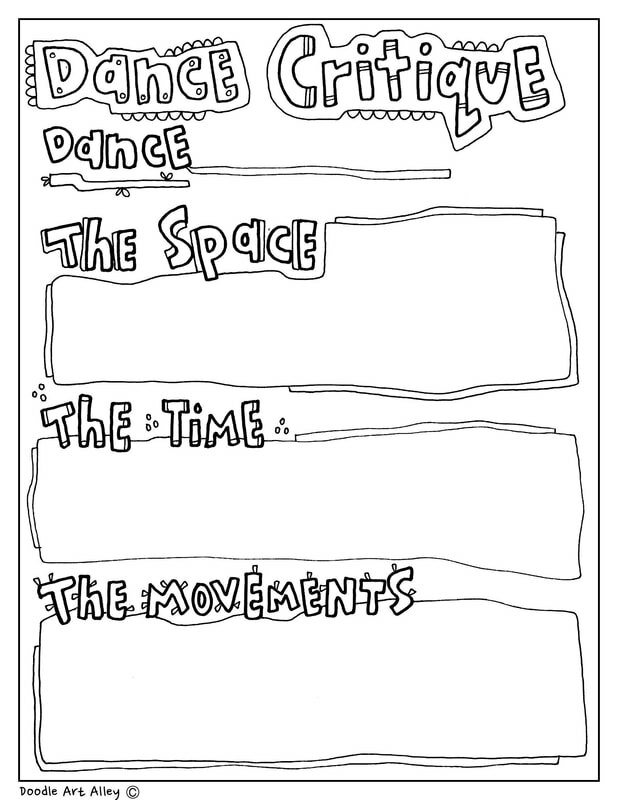 Enjoy some Dance Critique worksheets! 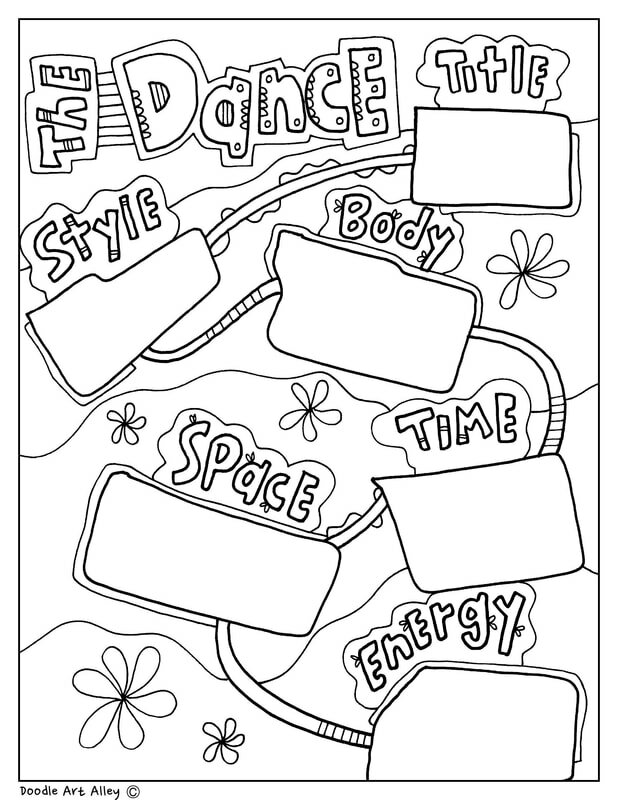 These coloring printables add a little something to your dance curriculum. 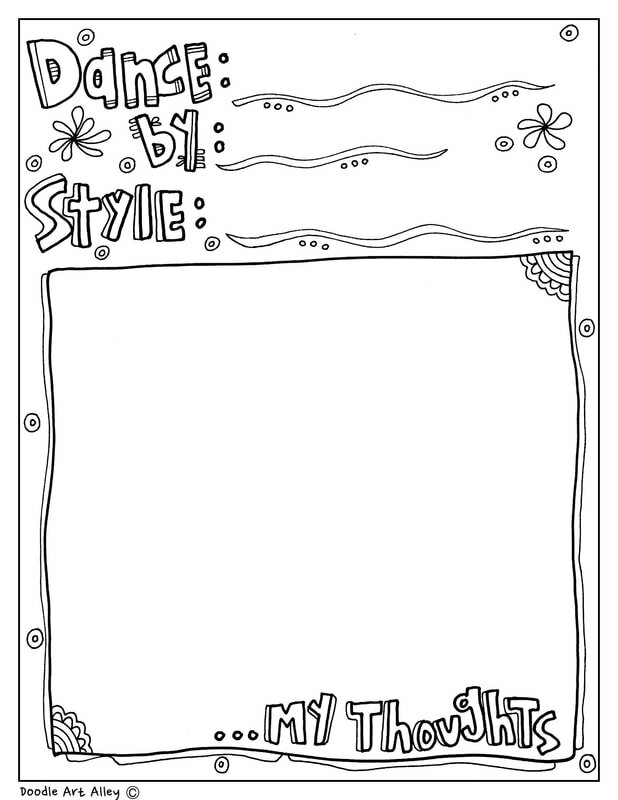 Share with your fellow teachers! Enjoy.